The Gyuto is similar to a western carving knife or chef's knife, but with a very light slender blade that lends exceptional accuracy and control. If you like your roast beef wafer thin, this is the knife for you. Hand forged and ground stainless suminagashi (damascus) blade with Takefu SG2 core layer. Pakka wood handle with copper brass and stainless steel mosaic pin. This knife is not dishwasher safe, however unlike carbon blades that must be washed, dried and oiled immediately, this one can be washed up as normal, submerged briefly and left to drip dry. 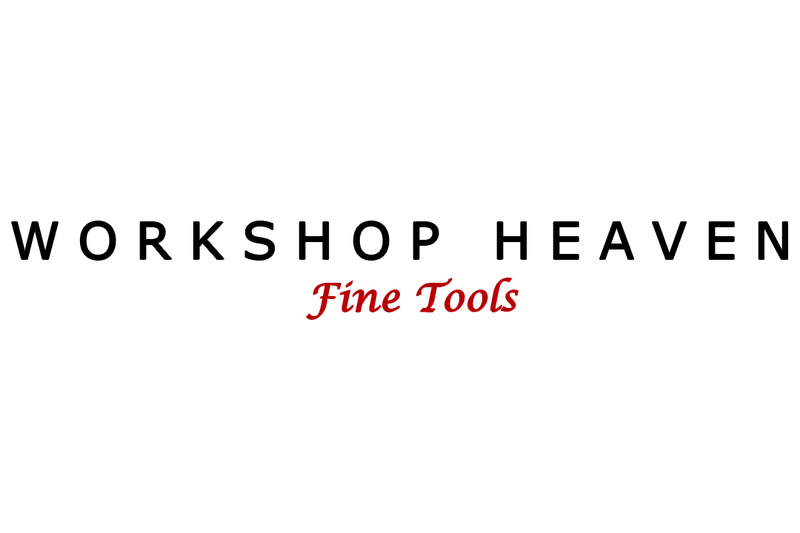 Sharpen carefully with waterstones, lapping film, ceramic stones or ceramic rods. Please do not use a hardened western sharpening steel - these work well on soft knives but not on very hard ones like this. I mentioned to a good friend and supplier in Japan that I was looking for a really good range of kitchen knives. I wasn't too worried about price, but wanted to allow the maker free reign to use what they considered to be the best materials and processes available and design a range of knives specifically for the preparation of western cuisine. This is the range that he came up with. The core steel is Takefu SG2, a stainless micro-carbide powder metallurgy steel developed specifically for thin edges at up to RC64. The core is sandwiched between two stainless suminagashi cheeks, hand forged and ground to shape by hand. The handles are made from resin impregnated pakkawood in a traditional Japanese octagonal shape, but somewhat larger to suit the larger hands of western users and finished with a mosaic pin. Pakkawood is durable and water resistant so they will keep their looks for a long time.